by Linda Torgoose, LincsMag Writer. Bonnie was born on 26th May 2014, in a litter of four kittens and it was obvious from the start that her right back leg wasn’t quite as it should be. 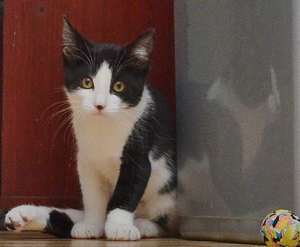 Bonnie’s mum had come into the care of Sleaford Cats Protection after being abandoned as a very young, very pregnant cat. The birth of her kittens wasn’t an easy one for the young Floss; however she delivered four healthy babies but within a few hours it was obvious that one of the little ones had a problem with a back leg. At first it was thought that it had just been squashed and laid at a strange angle in the womb. It was hoped that given some time it would sort itself out and assume a normal posture. It started to look like this wasn’t going to happen and it became obvious when Bonnie started toddling at 4 – 5 weeks old that something more serious was wrong. She didn’t have the correct co-ordination and when her leg didn’t do what she wanted, she would get so angry with it that she would bite it! 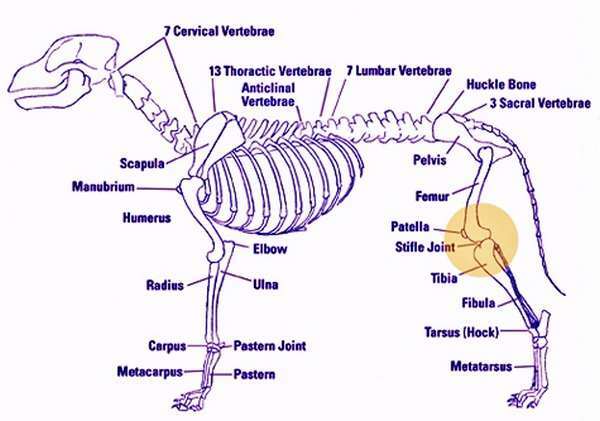 Matthew Fry (BVSc) of Quarrington Veterinary Surgery thinks the problem is with Bonnie’s stifle (knee) joint and appears as if the tibia (shinbone) is rotated 180 degrees. This shows in her behaviour, as if she asks her left leg to go forward then the right one will often go backwards, which implies that it’s not doing what she thinks it’s going to do. Bonnie is now facing major surgery to have her leg amputated above the stifle. Her next visit to see Matthew will be to discuss when she can have her operation, which is going to cost about £500. Any donations to Bonnie’s operation fund can be made directly via Just Giving HERE! 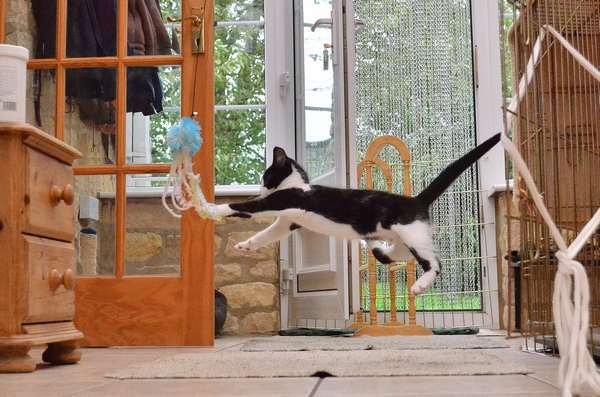 Cats cope very well with only having three legs and there is no reason why Bonnie can’t have a full and active life, just the same as her litter mates who have all now gone to their new homes, as has her mummy, Floss. Bonnie is now a confident, social kitten, of 14 weeks old, with a loud purr. If you want to continue to follow her story you can see how she gets on through her operation, the 10 days of cage rest and subsequent convalescence on her Facebook page HERE!